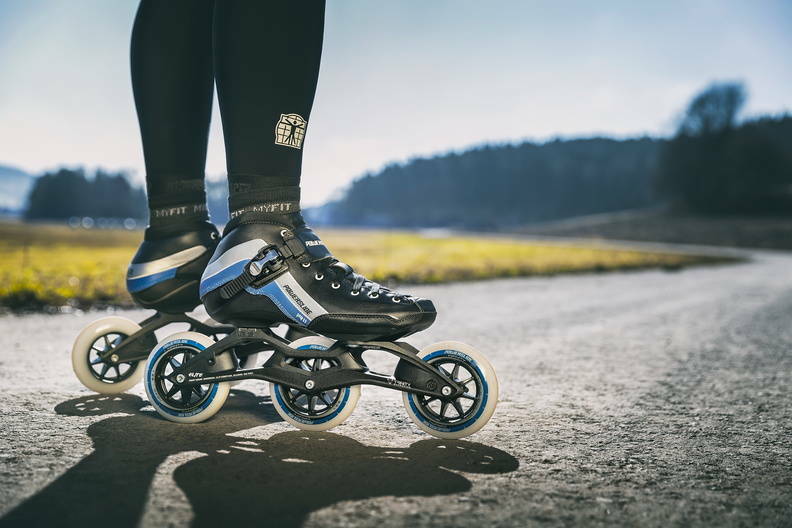 These speed skates are besides speed about comfort and good control. 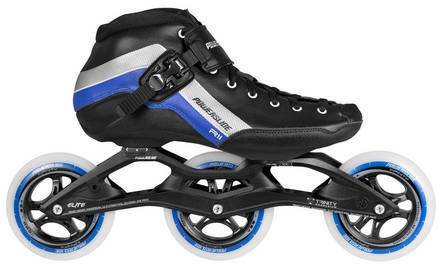 Powerskating R2 Speed from Powerslide has 110mm wheels and Abec 5 bearing and the tight fit boot with two powerstraps (upper and lower) plus lacing system ensures a good and narrow fit. 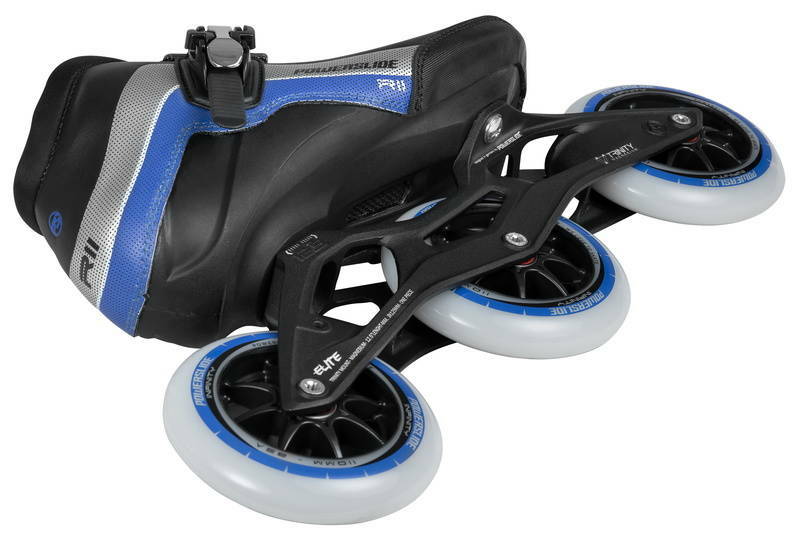 This delivers the best power transfer and control. 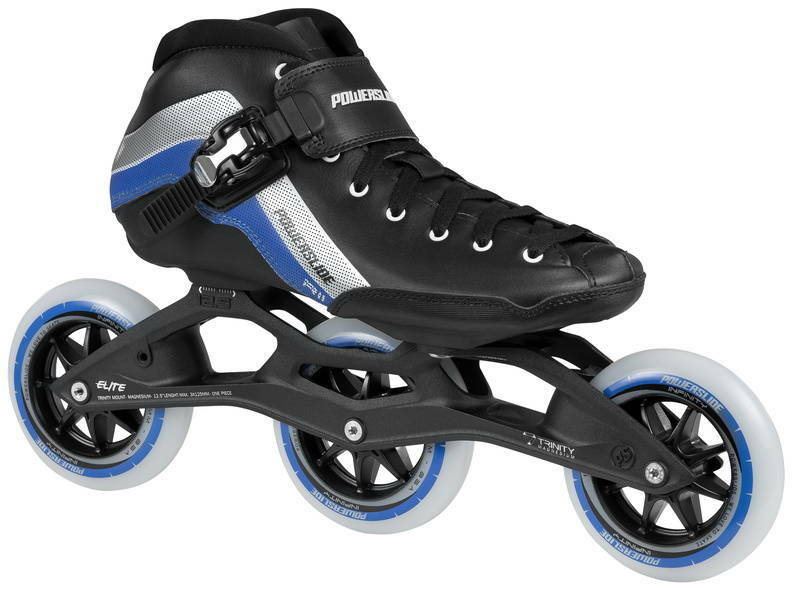 Also the boot skeleton is made with good ventilation and the polyurethane leather and the neoprene/microfiber liner ensures a good comfort.